Choose from 74 Ontario sauna heaters & stoves - for dry, wet, hot rock and steam saunas. This is the best selection of sauna heaters, stoves and sauna equipment made in Ontario! 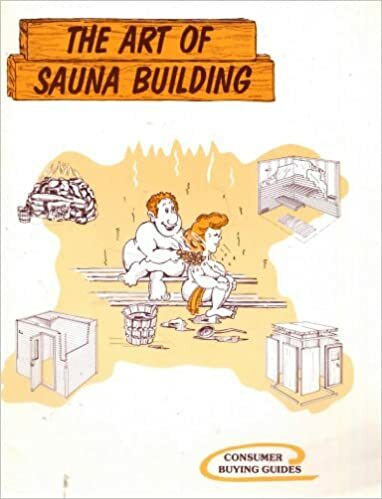 For outdoor saunas, backyard saunas, patio saunas or cottage saunas in Ontario, wood-fired sauna stoves provide the best answer for traditional Finnish-style hot rock saunas. All heaters are made-in-Ontario. There are 2 choices if you like "Steam". Infrared sauna heaters are used to convert small spaces into low temperature infrared sauna rooms. Infrared sauna heaters in carbon fiber are available from us. Reason enough to order your Ontario sauna heater today? The best selection of 74 sauna heaters and 174 sauna kits is here at the sauna factory for Home Saunas Since 1974. 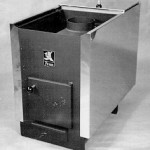 Our sauna heaters are made by leading manufacturers like Saunacore, Homecraft, Fenno, Sampo etc. and shipped throughout Canada.